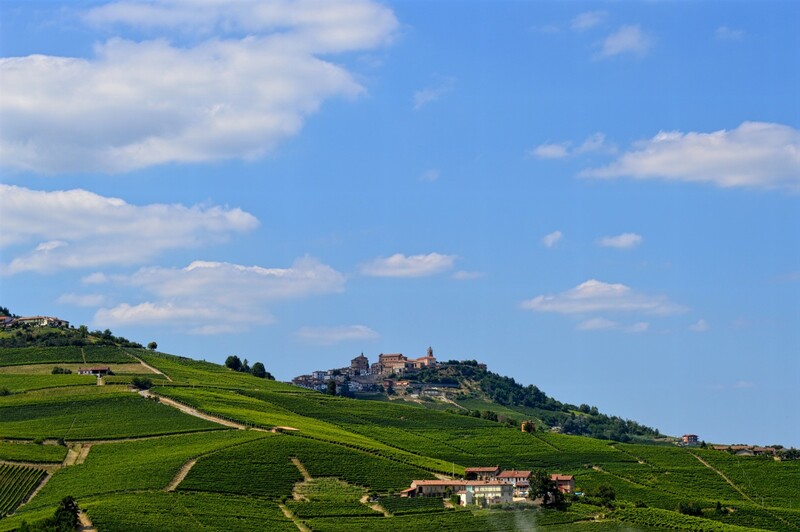 In 2014 Piedmont’s vineyard landscape in the Langhe, Roero, and Monferrato received UNESCO World Heritage site designation. 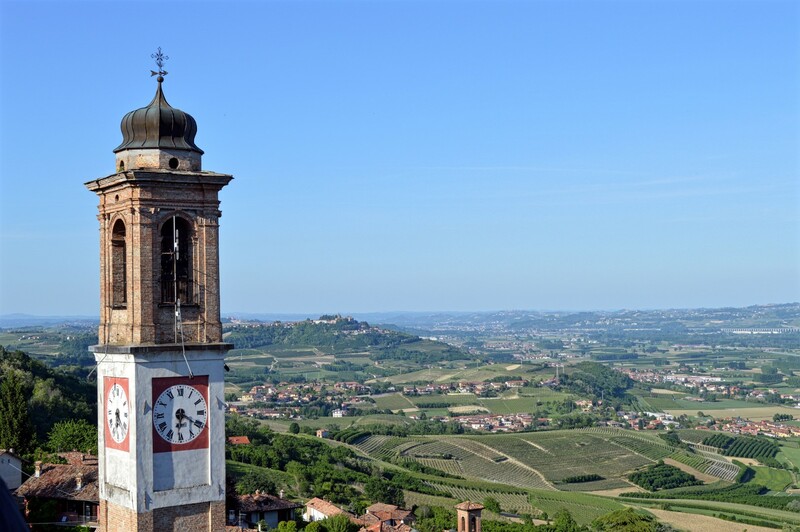 Seven tips for visiting Piedmont, Italy, is a guest post by Valerie Quintanilla, an American expat living in the Langhe. While marketing is her official trade, she also organizes travel and wine tours around Barolo and Barbaresco. I will be in Piemonte in just under two weeks and Valerie has helped organise accommodation, winery visits and catch ups with winemakers over a few glasses of wine – for which I am most grateful. Follow her expat chronicles on www.GirlsGottaDrink.com, Twitter, Facebook and Instagram. Nebbiolo for Barolo Harvest at Catina Bartolo Mascarello in Barolo. A visit to the Piedmont wine region is not for the faint of heart. Despite the recent global press for the Barolo and Barbaresco sub-regions in the Langhe, it is not nearly as accessible as one might think. To help wine travelers prepare, here are seven things to know about visiting these popular areas in Piedmont for the first time. 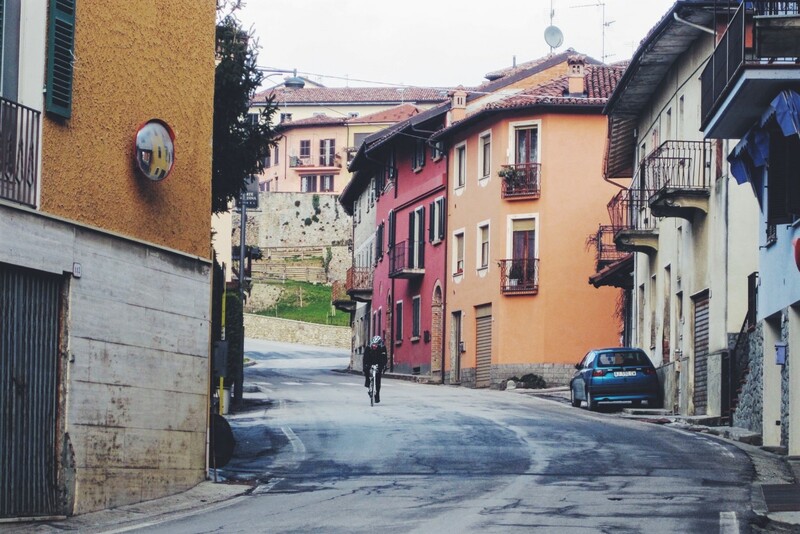 1 – How do I get to Piedmont? You have several options for flying into Piedmont. Turin-Caselle International is the closest airport at about 1.5 hours from Barolo and Barbaresco. Milan-Malpensa, Milan-Bergamo, Milan-Linate, and Genoa are other alternatives that are about two hours by car. Train transportation into the Langhe is best served via the towns of Asti, Bra, or Alba. Road Warrior Tip: A day trip from Turin is possible given the proximity. To get the most or your day, arrive by train and hire a guide or driver service to organize tastings and get you around the area. 2 – When should I plan on visiting Piedmont? Fall is high tourist season with harvest (early September to October) and the Alba White Truffle Fair (mid-October to mid-November). Beat the crowds and get more time with producers by visiting Piedmont in late November. 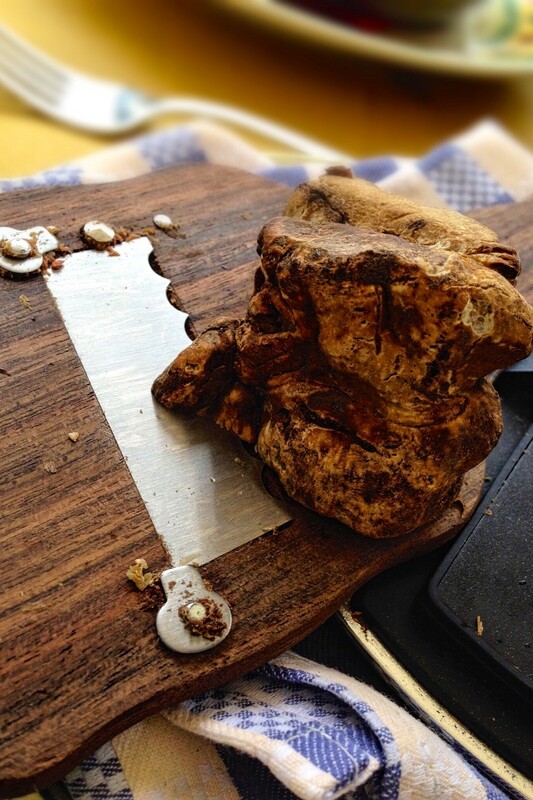 Bonus: Colder temperatures mean better white truffles. Winter offers skiing in the foothills and Alps. Note that many eateries and hotels in the villages shutter from January to mid-March. Spring is a great time to come with fewer crowds and beautiful bud break scenes in the vineyards. Summer in Piedmont can get very hot. We are currently having a record heat wave making the vineyards dusty and dry. During these months, comfortable shoes – not sandals – are recommended and plenty of water to stay hydrated for wine tastings. Also, note that much of Italy goes quiet in the month of August. Italians often head to the sea to escape the heat in conjunction with the national holiday of Ferragosto (August 15). Producer appointments can be more difficult to set around this time. A guide service can usually help. 3 – How do I get around Barolo and Barbaresco when I visit? 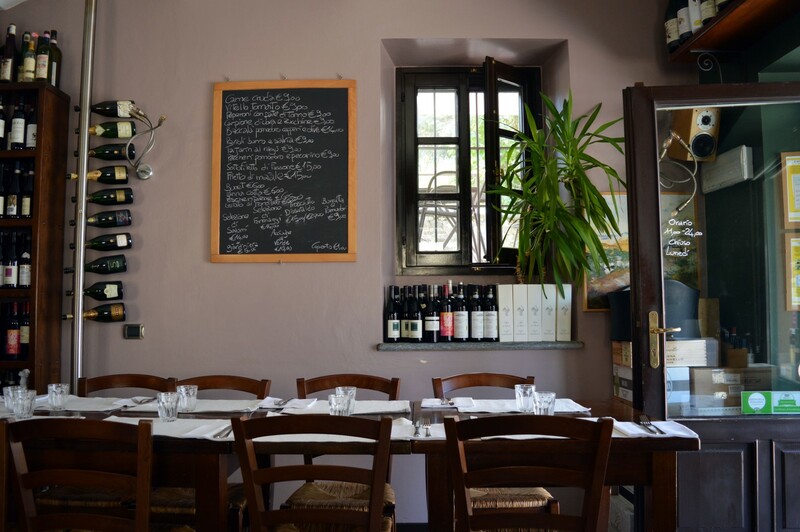 Vinoteca Centro Storico in Serralunga d’Alba is a favorite with locals, producers, and tourists alike. Just don’t order a cappuccino from Alessio if you want to stay to try his wife’s amazing cooking (especially the potatoes)! The rural Barolo and Barbaresco areas are separated by about 20 km (12 miles). Transport between producers and villages can take anywhere from 15 to 45 minutes by car due to the curvy, windy roads. Be sure to factor in plenty of time between appointments in case you get lost or stuck behind a slow moving vehicle. GPS is helpful for navigation and a back-up map is recommended. Many visitors opt for a car hire or driver / guide service to visit wine producers. Joinable tours are harder to come by, but custom tours are available. These services will arrange producer appointments, lunch reservations, and they handle the driving. 4 – What can I expect of a Barbaresco and Barolo wine tour? 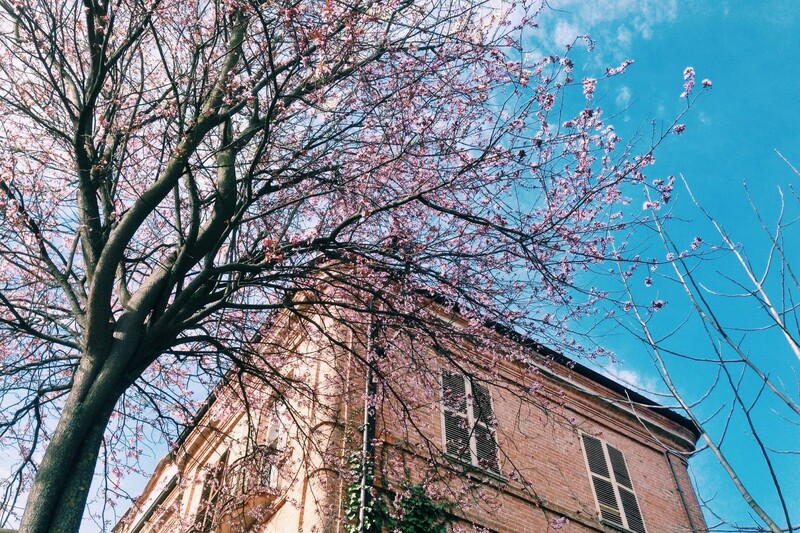 In the spring the entire region comes to life with color from blooms bursting in the Mediterranean climate. Confirm if they charge tasting fees. Tasting fees are not always the case in Piedmont, but as tourism increases some producers are finding the need to cover inventory costs. Request your tour in English if that is a requirement. Check if credit cards are accepted. 5 – What is the story with Piedmont wine? The area’s rural landscape and hilltop villages make it a popular cycling destination. Find bike rentals in towns and through hotels. And, be prepared for steep climbs. Piedmont is a red-dominated region. Grapes like Barbera, Dolcetto, and Nebbiolo make up 59 percent of the area’s total wine production. In terms of quality, Piedmont has more DOCGs (17) and DOCs (42) than any other region in Italy. But, the bulk of the global fanfare for the region is focused on Barolo and Barbaresco. These two winemaking areas only make up about three percent of the total Piedmont wine production. 6 – What should I know about Nebbiolo? 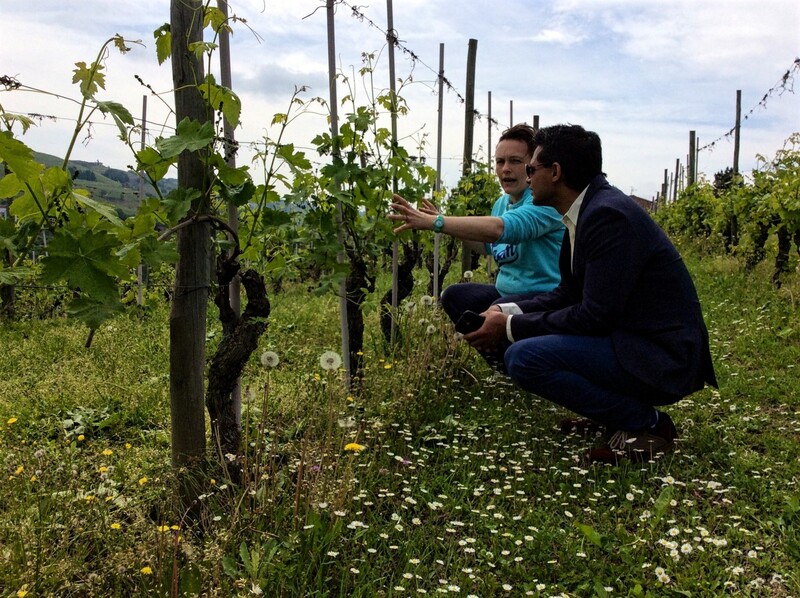 Claudia Cigliuti of Azienda Agricola Cigliuti in Barbaresco takes a visitor for a walk in the vineyards before a wine tasting. Producer visits are some of the most personal in the world. Nebbiolo comes from the Italian word nebbia, meaning fog. It is an early budding, late ripening grape, making it the last to harvest in fall. Some of the most famous images of the region are mystical scenes of the vineyard landscape cloaked in fog – paramount to the growing season. When the fog settles over the hills, it slows the grape ripening and supports the retention of acidity. During the day, the nearby Mediterranean and Ligurian seas gently warm the vineyards, helping the tannins develop at a moderate pace. The complex aromas and flavors of the region’s Nebbiolo-based wines are the result. 7 – What’s with all the hype about Barolo and Barbaresco? Barolo and Barbaresco aren’t always the easiest wines to consume young, given the heavy tannins. Barolo tends to be more powerful and complex with bigger tannins; it is generally recommend that a Barolo be held for at least 10 years. Barbaresco shows more elegant, softer tannins, making it more approachable in as little as five years after release. In addition to the tannins, the high acidity makes both ageable for decades. Despite climbing global prices, locally it’s not uncommon to find high quality Barolo for as little as 30 euros and Barbaresco for as little as 20 euros. Wine Buying Tip: As the Langhe gains in popularity, more people are looking at Nebbiolo-based Roero Rosso and Roero Riserva as cost effective, high quality alternatives to the more costly Barolo and Barbaresco. These wines are aged in wood, but for less time. The sandier soils in the Roero give the wine more finesse and elegance, making them approachable young. Roero offers affordability without compromising quality. Previous 10 things you need to know about Greek wine! 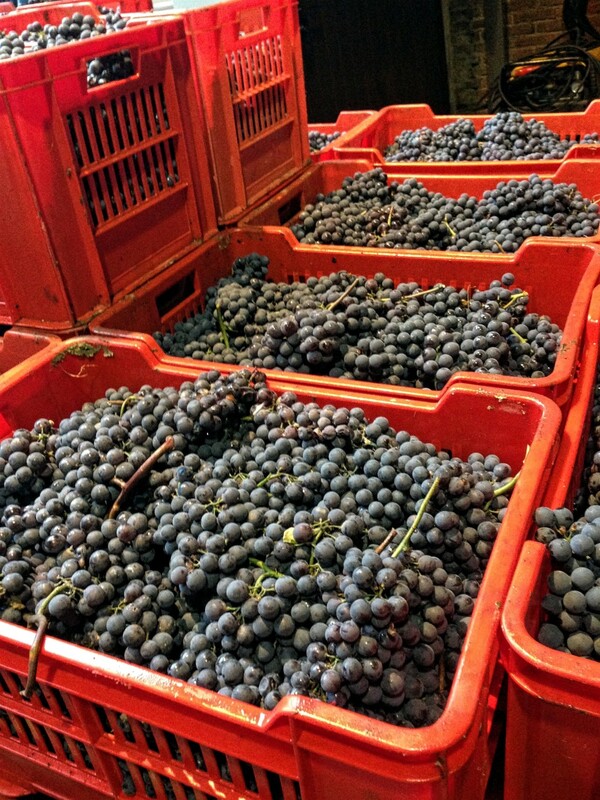 Next REMAIN CALM; stock up on Hunter Valley 2014 reds – NOW! Thank you, Belinda. Your description is right on. I always say it’s a little slice of heaven here! Salute! Excellent description of the area. We’ve driven south of the area on our way to and from Macerata in central Italy, and we got lost while exploring in Southern France and ended up a few miles from the Italian border before I figured out were we were (my GPS hadn’t made it into my bags and we didn’t get one in the car we had rented). The area looks beautiful. I hope someone has a car, or you are planning on renting one, Conrad, because having a car is the best way to explore areas like this. Ciao, Timothy – thank you! My husband and I have done quite a few road trips to Southern France since we’re so close here in Alba. There are great wines out there! We are so blessed here with an amazing countryside. You are right, wheels are definitely the best mode of transport. A lot of folks cycle. But, it’s tough – the hills are no joke! We definitely recommend renting a car and if people can, also using a guide or driver service to relax during tasting appointments and not worry about getting lost or dumping! Have a Great Time Conrad. Sounds like I will, thank you! I’ve always wanted to visit Italy…I’ll be sure to keep this place in mind. Thanks for the tips! So glad you liked the article! Piemonte is a magical place. Definitely get it on the bucket list for travels in Italy. And, look me up when you do. I’ve got lots more tips on exploring the region! my daughter from maine is considering being an aupair in Piedmont. She is 20 years old. What would the area offer her as a young person in her time off? Always wait for you guys to post. Love your content. It’s a magical place! Very much worth the visit! Barbera is never forgotten! I need to make a visit to Nizza! Where are you located? I’d love to come for a visit! Great piece. Girls Gotta Drink…well, yeah! I’d love to go in Spring…spend a few weeks bumping around with the top down. Tasting, eating, chatting. Love it! Thank you, Jill! Spring is just magical with the vineyards waking up and the colors exploding from the trees. I like your idea about doing it with the top down. My husband and I got married at a winery here. My bridesmaids and I were driven there in a vintage convertable Beetle. It was amazing! Cin cin! Hi Conrad the only way to have fruit is in the wine. Thank you for liking my poem The Band! Best Wishes. The foureyed Poet.